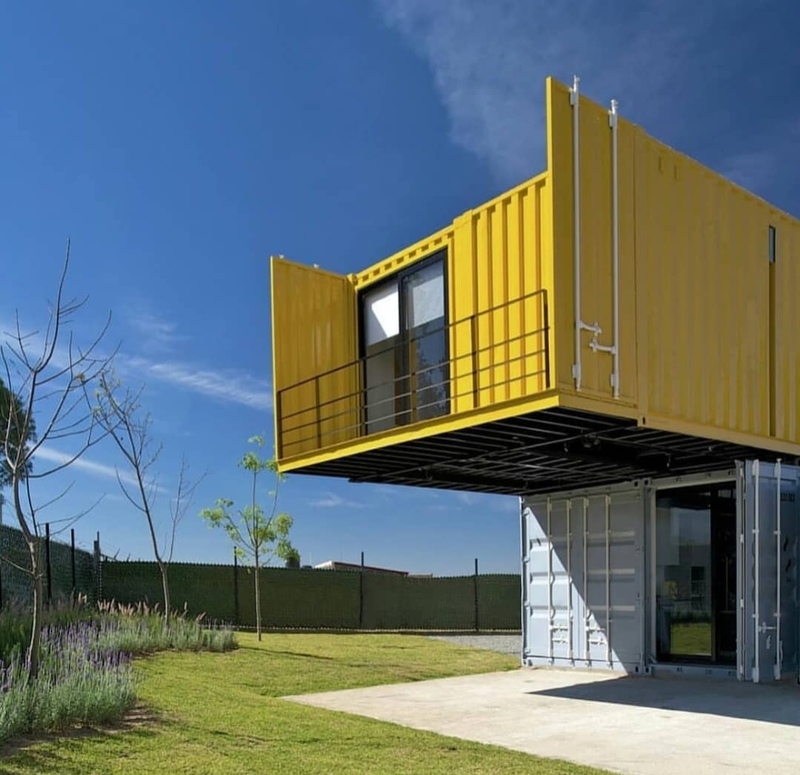 Omega Container offers the services of container sales, rentals, conversions, cabotage and cross-hauls. When Omega was founded in 1997, the intention was to concentrate on this service. 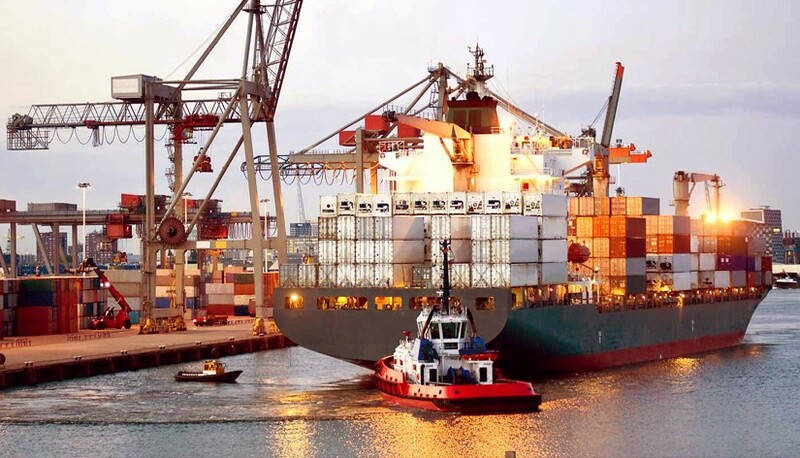 By definition, cabotage is, “the re-positioning of empty containers, from an area of surplus, to an area of shortage”. 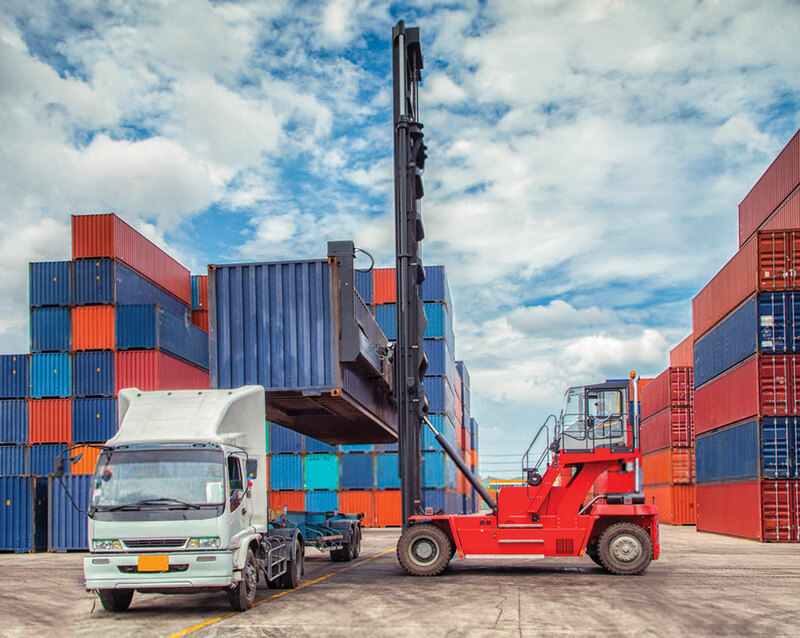 Cross-hauls, are simply the movement of empty containers from depot to depot, depot to terminal, or terminal to depot. 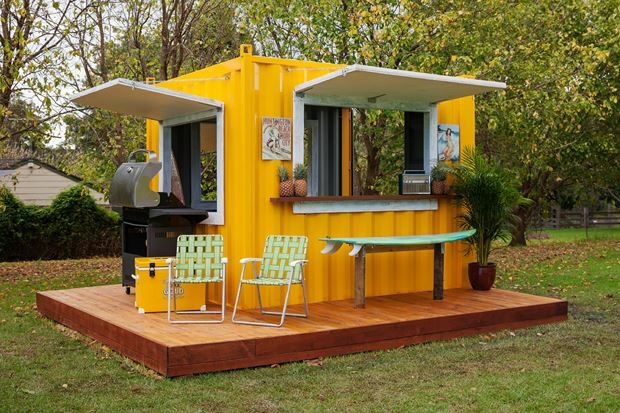 In addition to container sales and rentals, we specialize in Container Conversions. 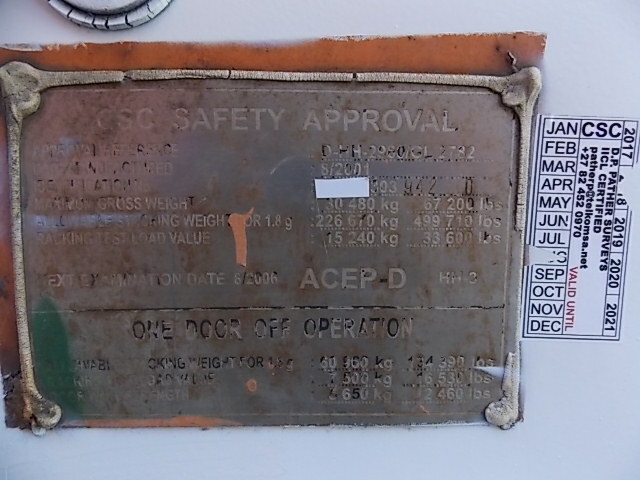 Kindly forward us your container specifications in order for us to assist accordingly. 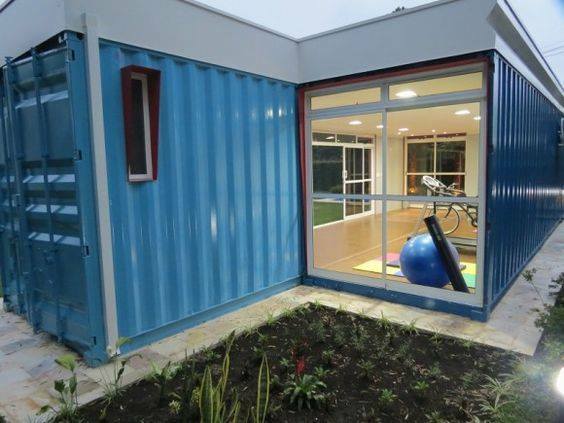 Omega Container offers an almost unlimited variety of conversion and modification. We have undertaken some high end, up-market, sophisticated conversions for certain exclusive customers. We are always happy to sit down and design a proposal for each new project. In addition to conversion and modification we have also undertaken branding projects for corporate clients. 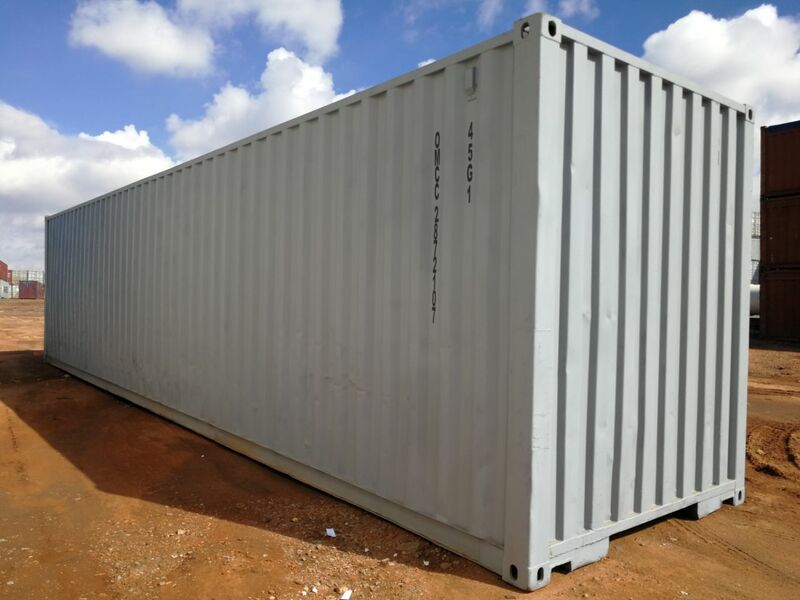 Supplying second-hand containers in JHB, CPT, DBN to the clearing & forwarding industry since 1998. Neutralization and CSC certification done by independent surveyors. Are you ready to be part of something meaningful? Contact us today! 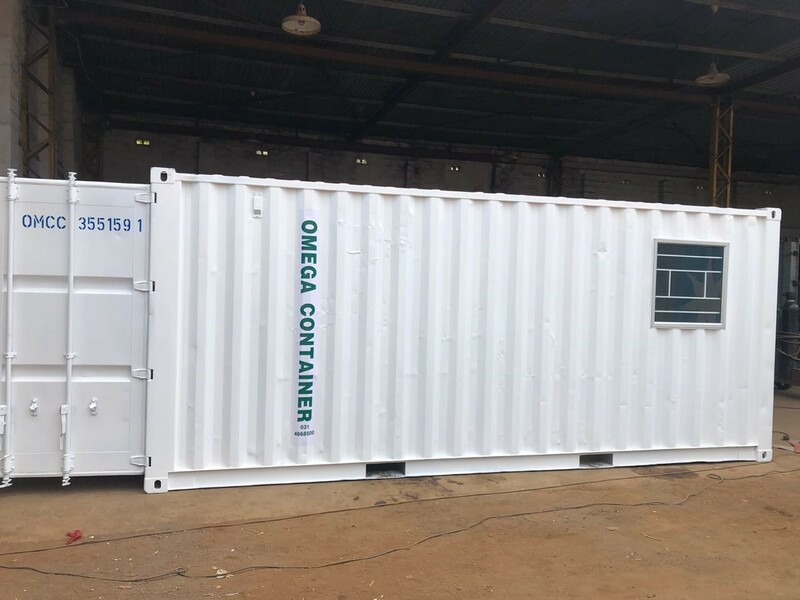 Omega Container The company is excellent in service, delivery, and helping the client to the clients needs. 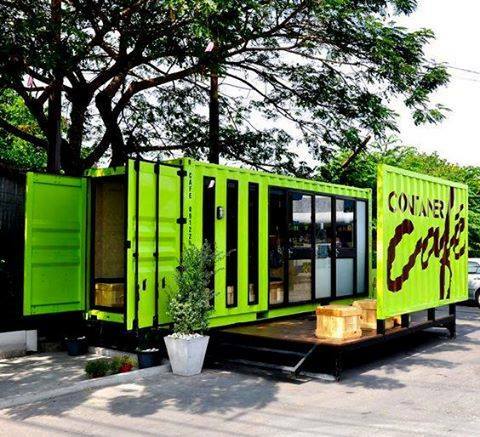 I would refer them to anyone wishes to purchase a container. Their boys Robert & Richard did a wonderful job place the container exactly where we wanted it. Well Done. Professional & efficient service. Order placed yesterday, delivery done today without any hassles. Thank you very much!